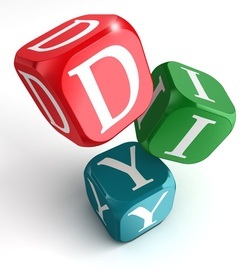 Practical Exercises That You Can Use Now To Keep Your Own Chakras Open And Balanced! 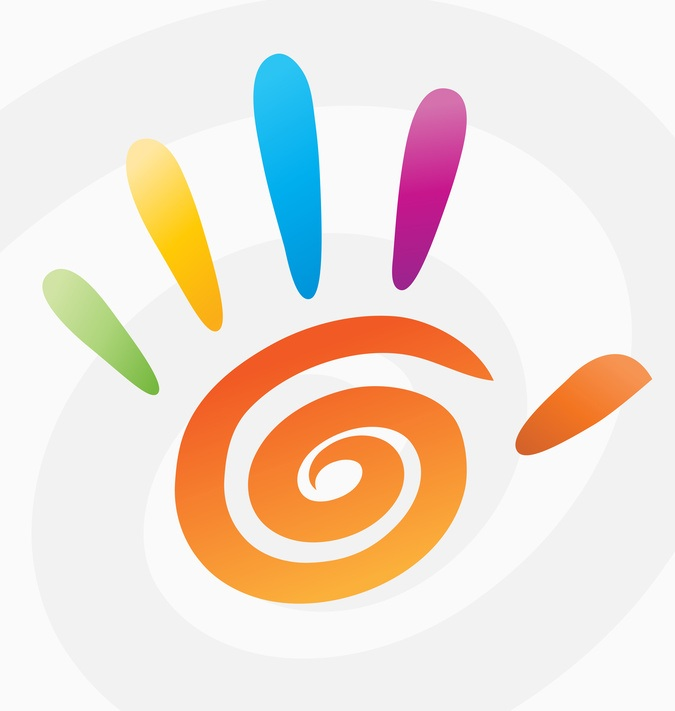 The word Chakra is derived from the Sanskrit word Cakra, meaning wheel or circle. In Hindu and other belief systems, a Chakra is a wheel-like spinning vortex that whirls in a circular motion and is a center of life force or "vital" energy in the body. The concept of Chakras is essential to Yoga theory and many healing modalities. There are seven main Chakras that occur along the mid-line of the body, from the base of the spine to the top of the head. 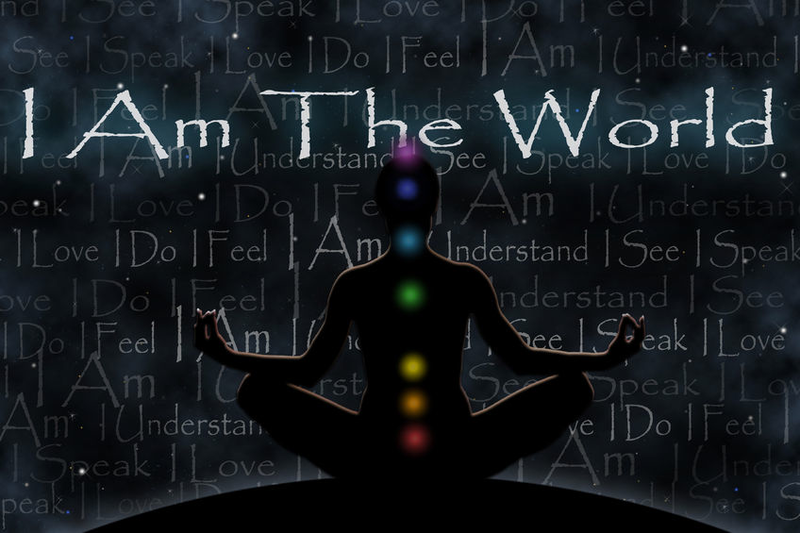 Each Chakra corresponds to and influences various aspects of our physical, emotional and spiritual being. When Chakras are blocked or are flowing too freely, an energetic imbalance is created that can affect all areas of life. When the Chakras are in balance, the body radiates health and we enjoy a deep sense of peace. Click Here to learn more about Chakras and energy based massage and bodywork at Intuitive Bodywork Massage Therapy. The Root Chakra corresponds to fundamental survival needs: food, shelter and the ability to feel grounded, safe, and secure. Located at the tip of the coccyx, this Chakra is associated with the color red. 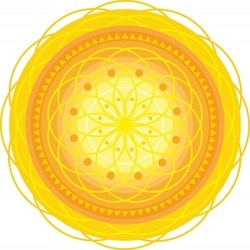 The Sacral Chakra is the seat of our creative force, sexuality, sensuality, and emotions. It connects us to the world through movement, sensation, desire, and feelings. 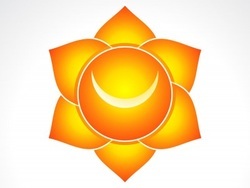 This Chakra is associated with the color orange. The Heart Chakra is related to our ability to love and is a source of compassion. Because love is the most nourishing energy, the Heart Chakra has the ability to balance all the other chakras through its expression of love. 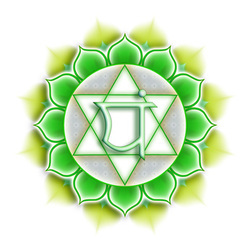 The Heart Chakra is associated with the color green. The Throat Chakra links the heart and mind. It communicates and expresses the emotions, thoughts, and feelings of the other chakras. 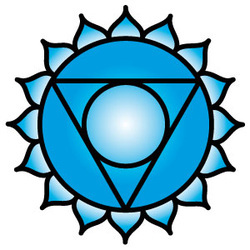 This chakra is associated with the color blue. The Third Eye Chakra is our intuitive or psychic center. It controls the "perception" functions of the body through the brain, eyes, and neurotransmitters. This chakra is associated with the color Indigo. 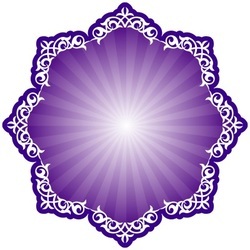 The Crown Chakra is our connection to our higher spirituality, our higher self and is the master chakra. 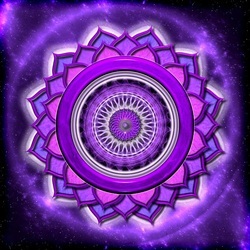 This chakra is associated with the color violet.